I’ve got some cool news! 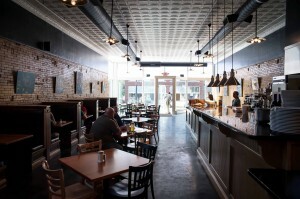 My friends at the Bluebird are looking for a sous chef. If you live in Kentucky and are passionate about cooking great food using local, healthy ingredients, this is the job for you. I’ve heard that it is an amazing place to work and I know it is an amazing place to eat. While I don’t have the scientific data to support my theory, I feel this is probably one of the fastest growing and most-talked about restaurants in the state right now. For good reason, too. Chef Bill Hawkins is not only brilliant with food, he’s committed to training up and keeping his employees. The same waitresses are still waiting on me from my very first visit, and I know the cooks, too, because they’ve been super kind to me and my kids on every visit to the restaurant. Keeping good help is no small feat, especially in a high-pressure job that might find you serving 300 people in a day before starting an evening of catering. 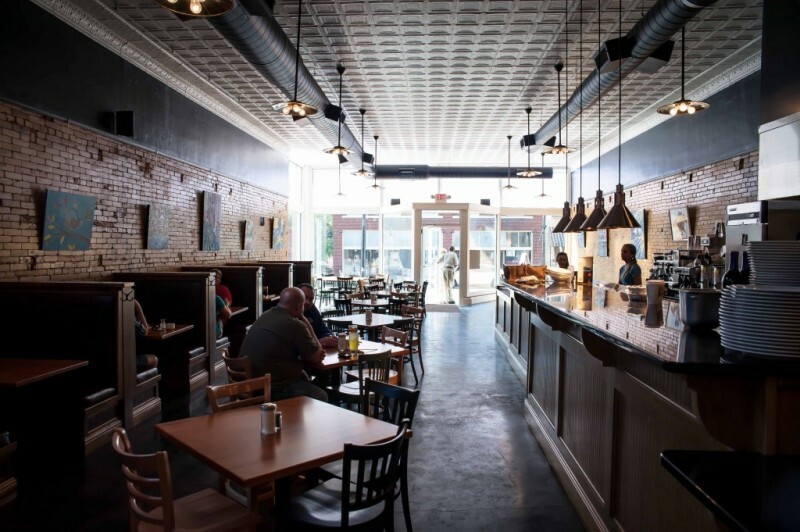 The Bluebird partners with Marksbury Farms to source their food from area farms. Animals are treated humanely and naturally which results in an end-product that cannot be matched in quality and flavor. Seasonal treats from area farms keep the menu fresh and exciting every single day. There are also opportunities to diverge into more gourmet and exotic dishes through the many catering opportunities that come available throughout the year. Chef Bill has a broad network of culinary connections around the south, which means working for him is going to put you on the path to a career wherever you want it. (If you are good, and you really need to be good!) This is a not a dead-end line cook position in a small town that will see you flipping burgers for the rest of your life. This is the beginning of a serious career in one of the most innovative small town restaurants in the Southern United States. In short, if you have the experience and the desire to move forward, you really should apply for this job. I promise you won’t be disappointed. 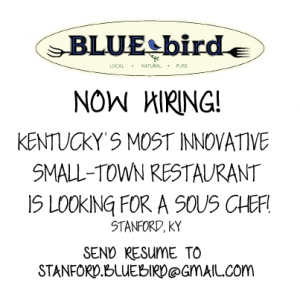 You can contact Chef Bill directly at stanford.bluebird@gmail.com with your resume. For the record, this is not a sponsored post! I am just passionate about this place (or addicted to it, however you want to look at it) and want to see it succeed. Please forward this on to your culinary friends so we can help spread the word and get this position filled ASAP.